NEW 4 BEDROOM BARRYMORE IN LOW-MAINTENANCE BEDFORD FALLS! Don't miss this rare & unique opportunity to gain all the benefits of a new construction build without much wait! Don't take the risk of expensive repairs & headaches w/ a resale when you can buy new, get all the latest upgrades & options, & be in RVA's most highly sought after Deep Run school district. 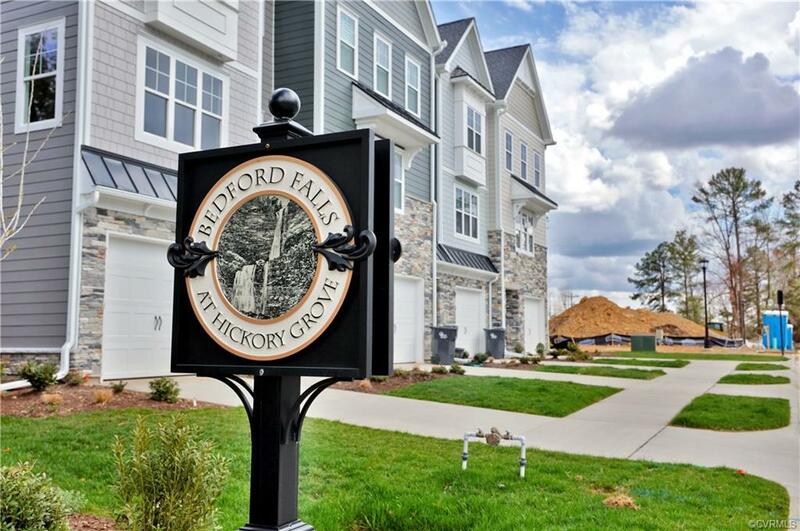 These are unlike any Townhomes you've ever seen as they are Custom built with an unrivaled level of quality and attention to detail in building materials and construction practices used to fabricate each and every unit. This spacious home w/ 9 ft ceilings throughout is flooded w/ natural light gleaming from the additional windows providing a gorgeous view of the oversized rear yard. The 1st floor includes an extra bedroom plus full bath. 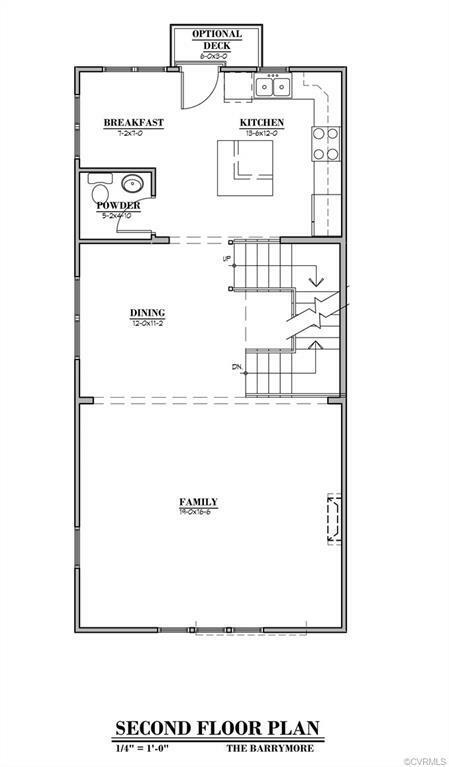 The expansive 2nd floor offers space galore w/ open kitchen, dining, & family room. 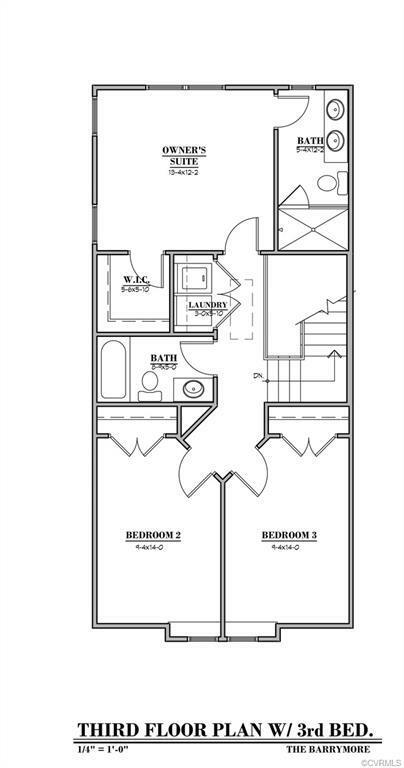 Find the master bed & bath on the 3rd floor w/ 2 additional bedrooms that share a hall bath. Hardwood floors carry through most of the home along w/ several fantastic must-haves: granite, stainless steel appliances w/ gas cooking, tile in baths, tankless water heater, 2 car garage, plus many beautiful details!